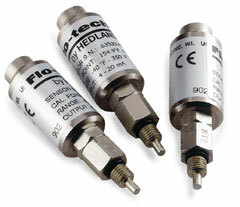 Flo-Tech offers a complete selection of mating cables to complete your hydraulic measurement package. To locate the appropriate cable required for your application, please call us at 800-876-0036. This product is no longer available. 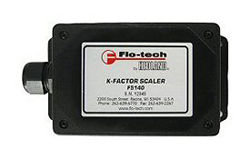 It has been replaced by Flo-tech's NEW F5140 K-Factor Scaler. See above for information on the K-Factor Scaler.